Silicon Valley Gives is an exciting community event that makes a positive difference to thousands of people in Santa Clara, San Mateo, San Francisco and San Benito counties. Here are some of the ways that SVGives has helped local nonprofit organizations and the Silicon Valley community as a whole. Downtown Streets Team (DST) launched with just four men who wanted to stop panhandling and rebuild their lives with the help of case managers and employment services. 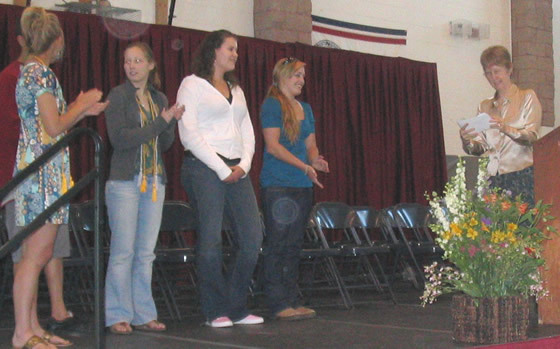 Their effort to start anew was designed to help themselves and others find hope, dignity, permanent housing and lasting employment. 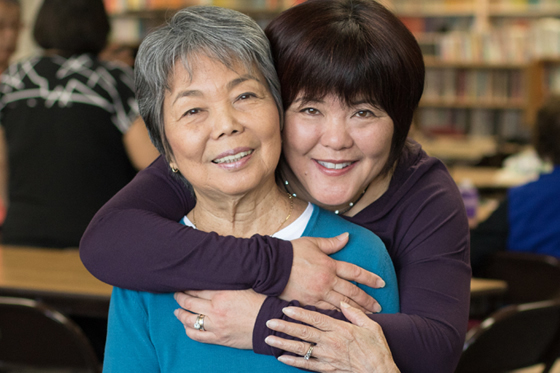 Yu-Ai Kai, a senior center in San Jose’s Japantown for the last 41 years, provides a senior day program, social services, bilingual case management, a nutritious lunch service, including Meals on Wheels, and a variety of classes, activities and trips for seniors. 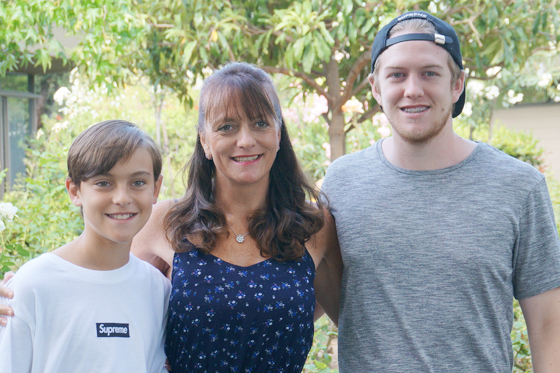 Yu-Ai Kai raised more than $100,000 during SVGives 2015, assisted by a matching grant. My New Red Shoes is dedicated to improving the educational experience and quality of life for local homeless and impoverished children by providing them with the gift of new shoes and clothing for school. Through the SVGives campaign, My New Red Shoes has gained knowledge about how to leverage social media to build its fundraising capacity. Cancer CAREpoint is a local nonprofit organization that provides free support services to cancer patients, their families and caregivers in Silicon Valley – regardless of their type of cancer, where they receive medical care or their insurance status. The organization raised more than $40,000 during the 2015 SVGives event and expanded its donor base. 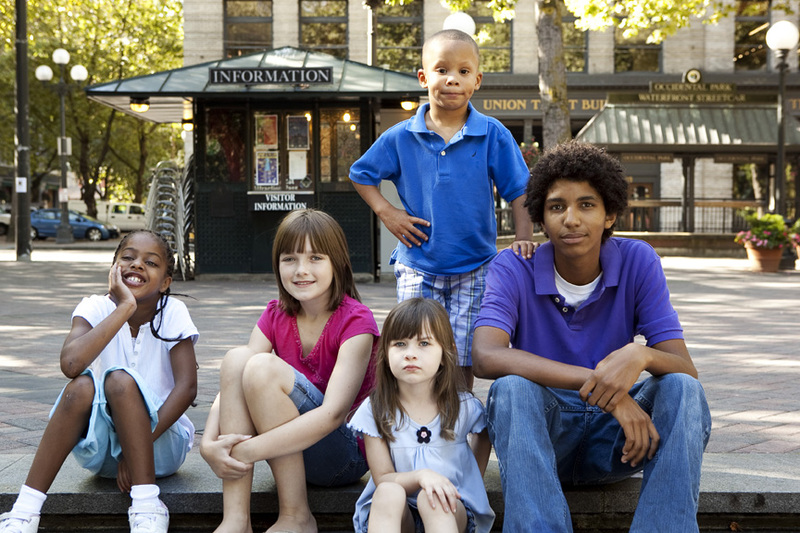 Court Appointed Special Advocates (CASA) of San Mateo County is a nonprofit organization of volunteers supporting abused and neglected children in the foster care system. Through the program, CASA is able to bring a guardian angel of sorts into the lives of such children. Including their matching grant of $10,000, last year’s SVGives raised a total of $49,361 for CASA. 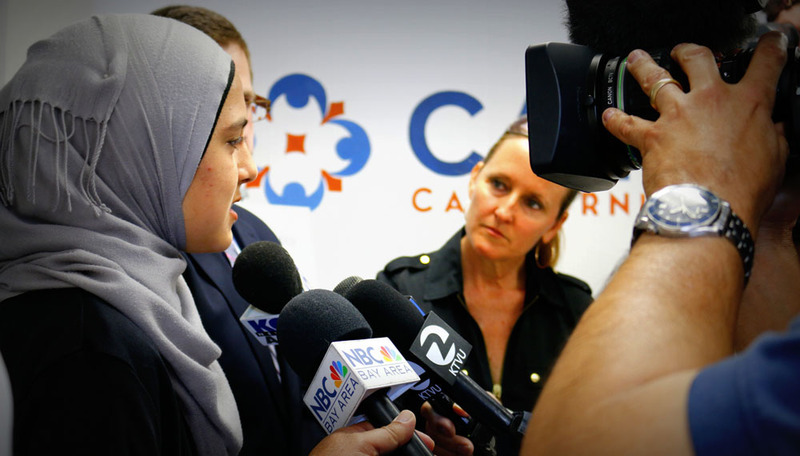 CAIR's mission is to enhance understanding of Islam, encourage dialogue, empower American Muslims and build coalitions that promote justice and mutual understanding. Last year, SVGives helped CAIR raise more than 10 times its targeted fundraising amount with over 160 unique donations made that day. Why CAIR matters. Veggielution’s mantra is simple – everyone deserves to have access to healthy, affordable food. The non-profit organization works to bring people from diverse backgrounds together to help create a sustainable food system in San Jose. 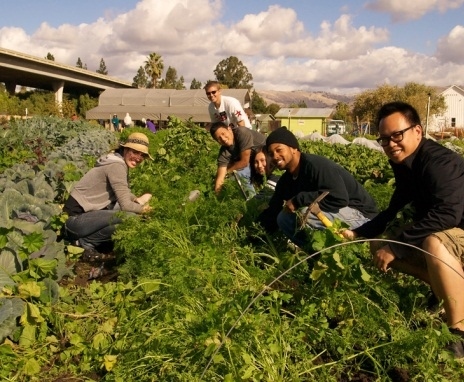 Through a generous match donation from key supporters, Veggielution was able to raise nearly $40,000 during SVGives 2014. 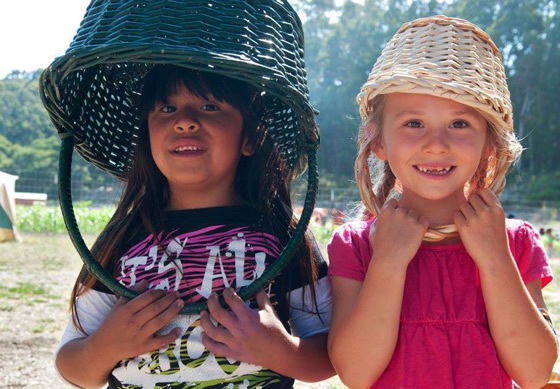 Puente de la Costa Sur, the only community resource center in the San Mateo County south coast region, works to make its communities healthy, inclusive and sustainable. During SVGives 2014, a Puente supporter offered a $35,000 anonymous match, and the organization raised nearly $37,000 in one-time funds from 175 donors. 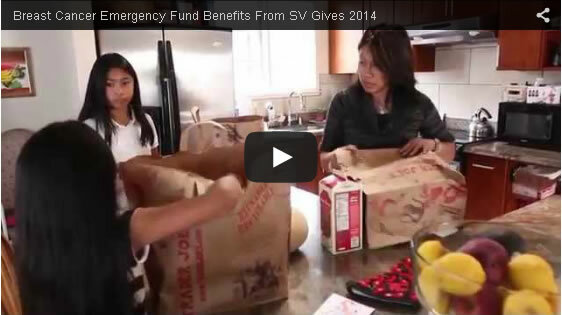 Read more about its collaboration with SVGives. The Tech Museum firmly believes that the future belongs to those who use technology. 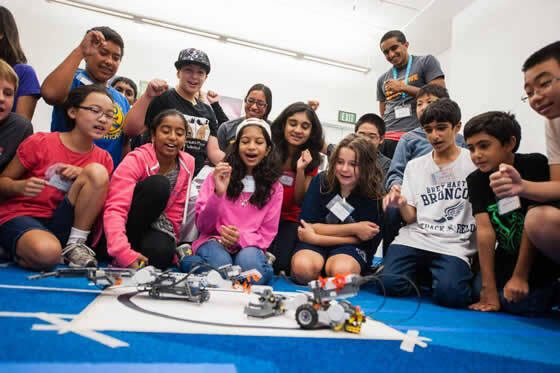 Last year, SVGives increased the amount of funds it could devote to providing hands-on science labs for underserved Santa Clara County students. Read how the museum is inspiring the innovators of tomorrow. In 2014, through the training sessions in storytelling, social media and marketing, SVGives helped BCEF raise $33,000 in a single day. 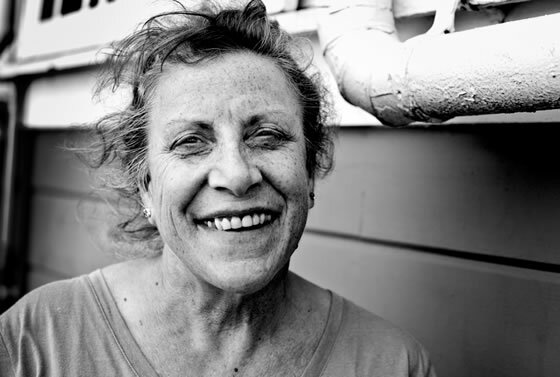 With this funding, BCEF was able to serve 50 women battling breast cancer in Silicon Valley. Here’s the organization’s impressive story.